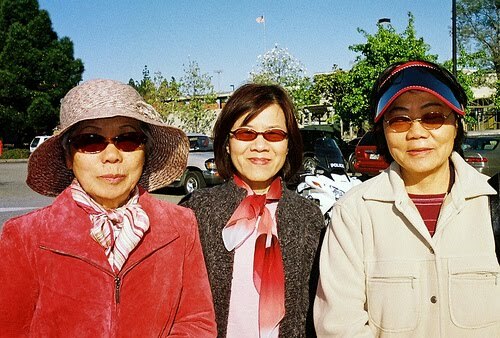 Fu Chiu, Guey-Lan, and Helen are ready to enjoy a sunny day. It is good to have a day that makes us think about the harm the Sun’s rays can do to our skin. This day is Stay Out Of The Sun Day.